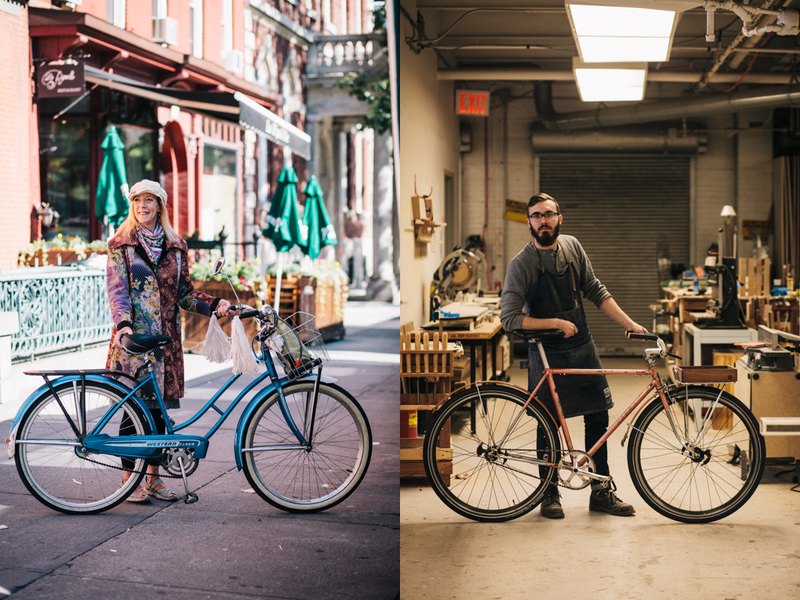 New York’s bike culture has been gaining traction throughout the years as more and more people opt to pedal their way around the city. One photographer and avid biker decided combine his passion and document the growing subculture. 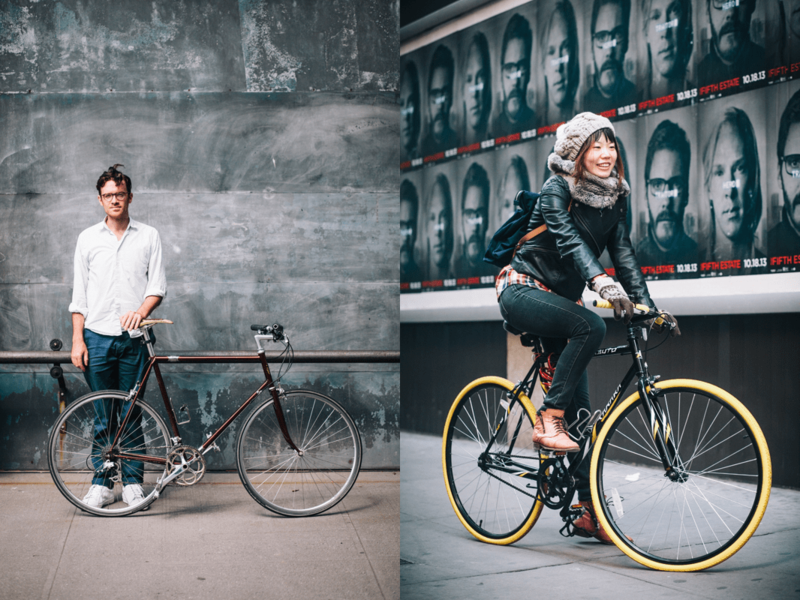 Photographer Sam Polcer is exploring New York City in search of fellow biking enthusiasts. 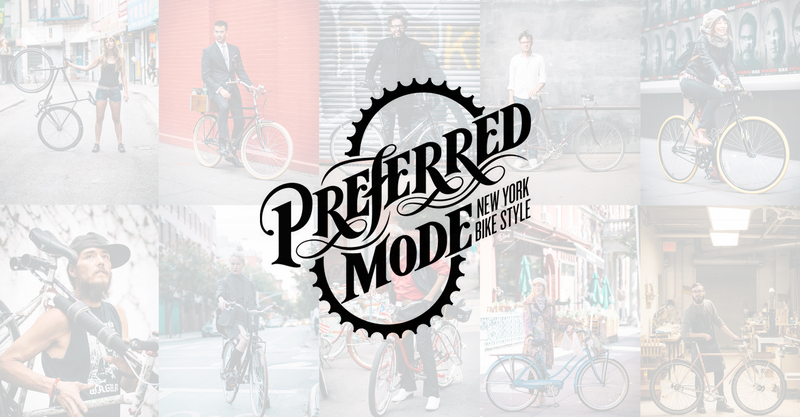 Spanning different demographics, the cyclists reflect a myriad of styles and are anything but stereotypical. 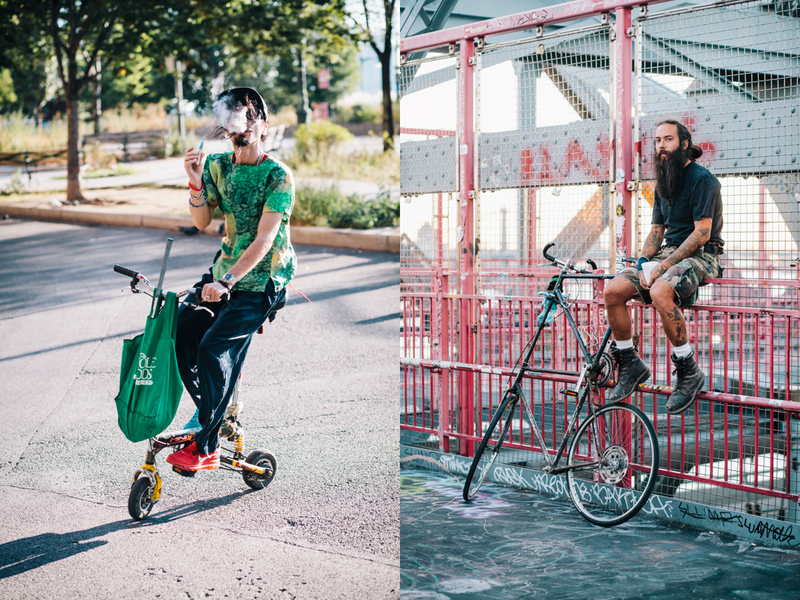 Polcer’s work showcases Puerto Rican Schwinn aficionados owning vintage bikes, your average fixed gear bike freaks, BMX fanatics honing their bar spins at skate parks, down to fashionistas cruising down leaf-strewn streets in dresses. 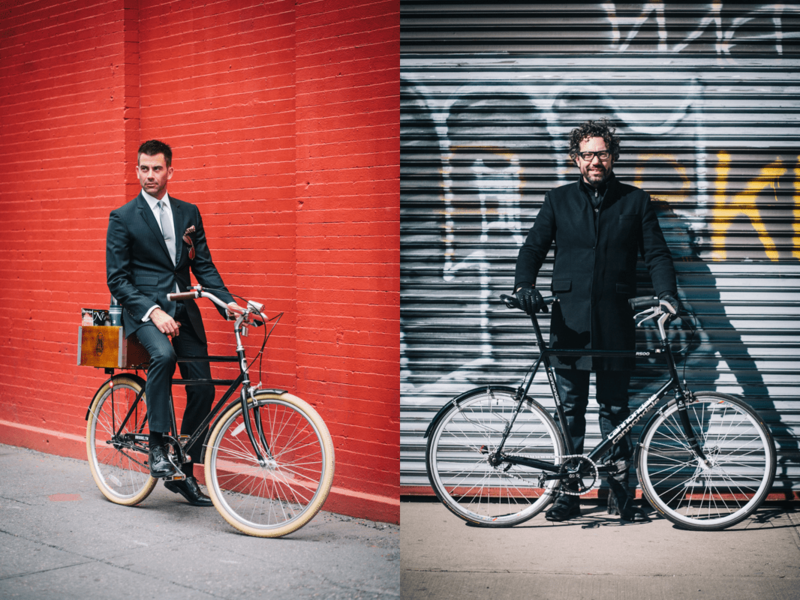 Sam Polcer fashionably captures the incredible world of stylish cyclists that pedal their way through the streets of New York. We are even given an opportunity to get to know his subjects. On his website, photos are captioned with the subject’s name, what kind of bike they ride, where the photo was taken, and where they’re headed. His subjects express their love of the bicycle culture. The rest of Sam Polcer’s work can be seen on his website.